This cute little Frozen-themed play tent is so much fun! 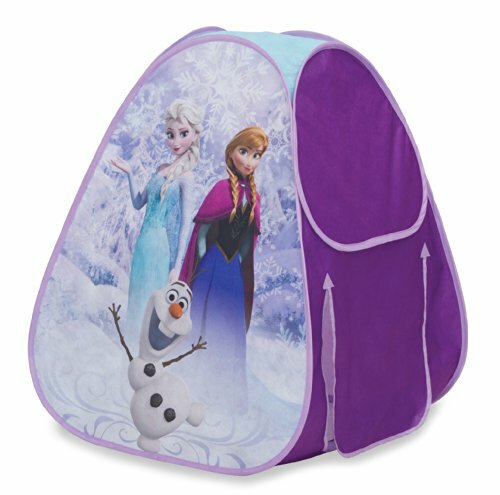 The pop-up tent is purple with an image of the sisters Princess Anna and Elsa the Snow Queen, with their pal Olaf the Snowman in the foreground. The little hideaway is just like having your own mini-castle! The tent is lightweight and is simple to fold down flat for easy storage. 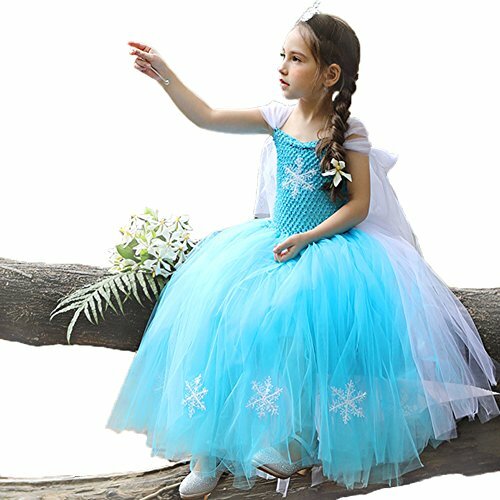 This is an affordable gift idea that little fans of Frozen will love!